Adobe has already put Generator to work, using it to create two new plug-ins for Photoshop CC. One automatically delivers image assets in real-time, thus saving the time and effort of extracting, cropping, sizing, and exporting each image by hand. The other links Generator to Adobe's new Edge Reflow CC Web tool, which specializes in creating responsive Web designs that adapt content to different screen sizes. With a single click, designers can insert assets directly into Edge Reflow, thus reducing tedious manual labor. Adobe has released the Generator and the image asset generation features as open source projects to encourage developers to create additional tools and services to integrate with Adobe CC. The Generator platform lets you tag layers and groups in Photoshop CC, which are then automatically saved and updated in real time as individual files in the formats you specify. You can export layers as JPEGs, GIFs, or PNGs with a variety of options such as scaling for Retina displays, various compression levels, and more. Changes are previewed in the browser. From creating comps and images for multiple devices to controlling and updating how those assets look across screens of various sizes and formats, Generator promises to offer an easier and faster way for designers to communicate, test, view, and change the behavior of their designs—not to mention speeding up mundane, time-consuming production tasks. Just enable Generator in the Photoshop prefs and then enable it in specific documents. 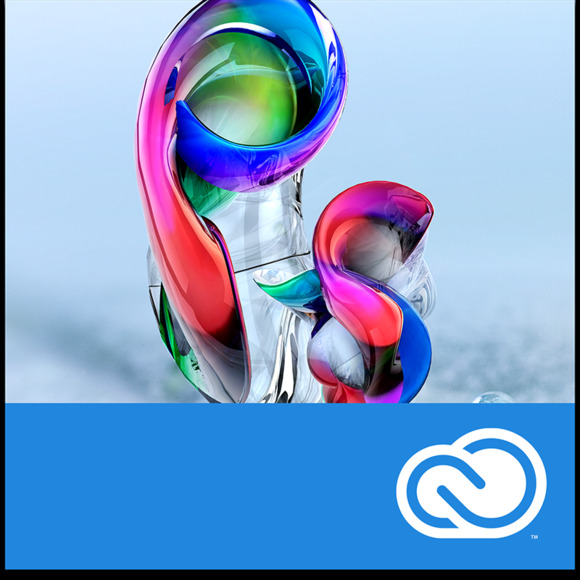 Generator, as well as a slew of additional updates to Photoshop CC, are available immediately to Creative Cloud members. Adobe’s new Generator features for Photoshop CC and Edge Reflow also will be presented at the company’s upcoming Create Now World Tour. The first event is scheduled for September 19, in San Francisco.